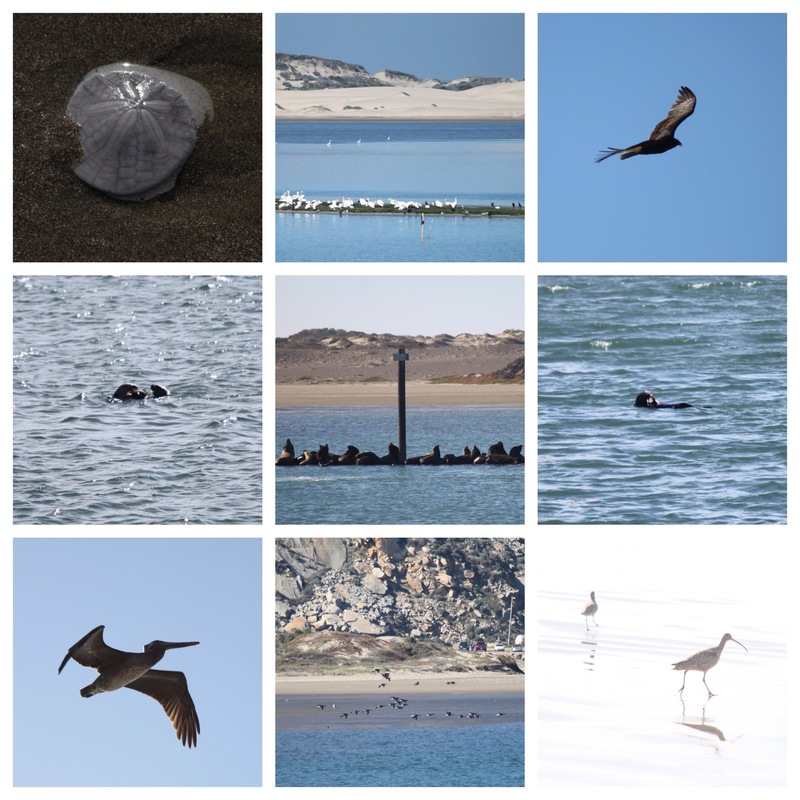 My Lovely Man and I recently did a quick trip to Morro Bay and Paso Robles. I forget now how we first discovered the area, but it has become our default destination (accommodation permitting) whenever we need to recharge our batteries…and our wine cellar! 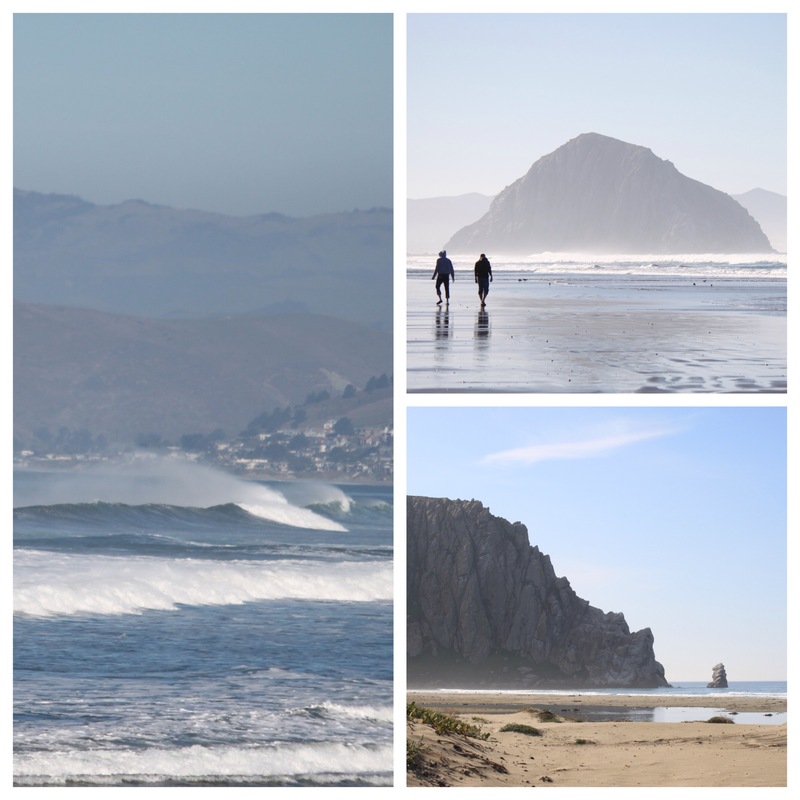 Morro Bay is a coastal town about 200 miles north of Los Angeles. 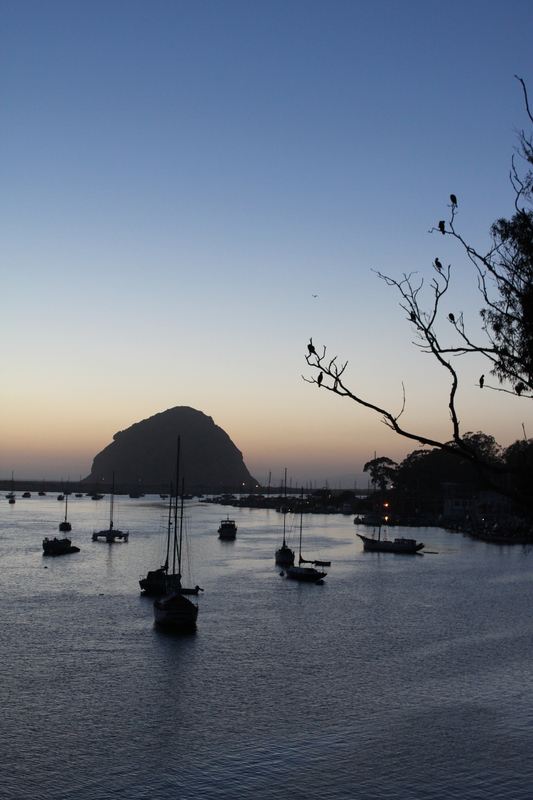 It’s named after a distinctive crown-shaped rock in the bay. and the lagoon is a great place to watch birds and other creatures.